Aerial, Flying Above Waterfalls At Rifugio Scarfiotti, Italy - Bleach Bypass. Graded Version (bleached bypass). 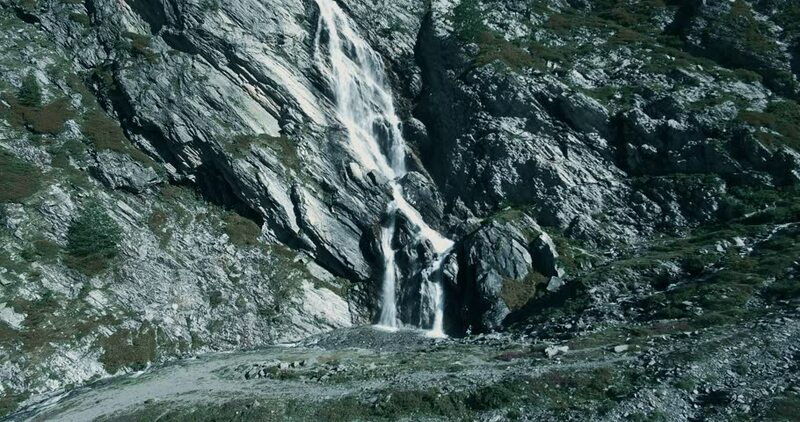 4k00:15Aerial, Flying Above Waterfalls At Rifugio Scarfiotti, Italy - Bleach Bypass. Graded Version (bleached bypass). hd00:18Autumn waterfall, leaves the clear water.